As winter approaches, pests will find their way into your home, including spiders. Such invasions can be prevented. With our experience in spider control, we understand how to keep your home arachnid-free. Repair any rips and tears in window and door screens. Additionally, fill any cracks or crevices in your walls or doors. Spiders frequently enter homes through these openings, especially when searching for a warm place to live. Spiders love clutter. Pack items you don’t need this winter in plastic, airtight containers. If you choose to use cardboard boxes, use packaging tape liberally to make sure spiders can’t wiggle their way in. 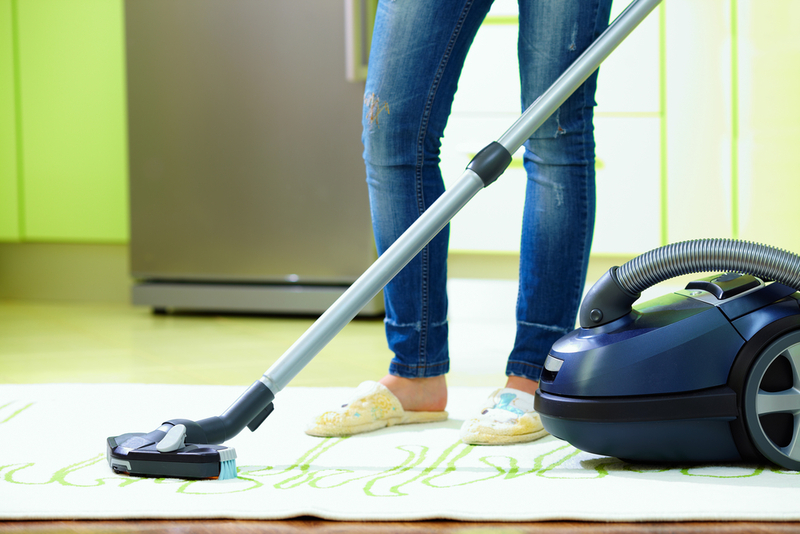 Thoroughly vacuum your home. You can clean up any egg sacs, webs, or dead spiders with an appropriate filter. Then, seal and dispose of them properly. This helps keep your home from looking like an attractive place to any potential eight-legged residents. Spiders enjoy hiding in dark and secluded areas, so look around your home thoroughly. Check underneath shelves and drawers, as well as in baseboards or corners. You should also inspect spaces under your appliances or inside closets. You can keep the arachnids at bay with a few precautionary measures. However, if you experience any trouble with this process or require the help of an exterminator, call West County Pest Control. With their expertise and focus on customer satisfaction, you can be sure you’ll enjoy a lack of spiders and other pests this winter. Call (636) 300-4499 to schedule service today.